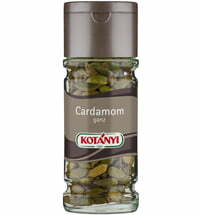 Cardamom seeds are used dried, ground or whole. 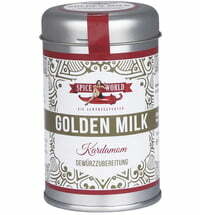 Cardamom is a must for mulled wine and gingerbread. 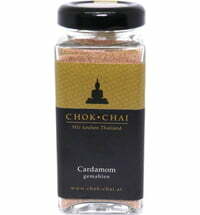 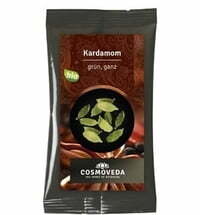 In the Eastern world, cardamom flavored mainly tea and coffee. 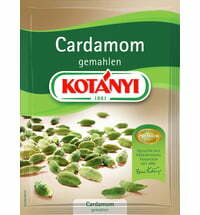 It is also an ingredient in many curry blends, sausages, herring, pies, and liqueurs and whiskey. 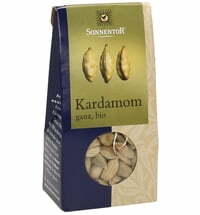 Originally cardamom came from South India and Malaysia, but today it is mostly cultivated in Guatemala and India.